If you watch dance shows on TV, you’ll never again be left wondering what that dance you just saw was about. Find out why acting is important in dance. Audience participation – but only if you want to. Why is one dancer wearing a salad bowl on her head? Learn to say “dance” in many languages, in addition to learning the language of dace. After the show, you’ll be able to say you’ve seen Nepalese dancing. And it’s really beautiful. Ballet Folklorico dancing with lovely costumes. The dancers gave up their Super Bowl Sunday for rehearsal. PTDT is dancing athletic pieces with lots of acting. 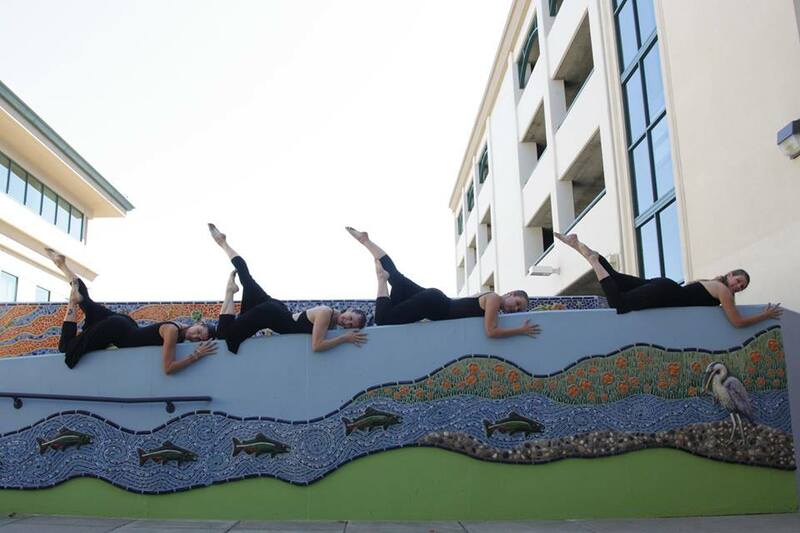 Apprentice Company will show you that kids can dance as well as grown-ups. The Third Stage proves that anyone dance and dance well. The preview video looked so cool! Kids get in free! General admission is only $12 for people 13+.